Immaculate Mountain Home with lots of windows for natural light. It is on a spacious level lot with plenty of parking and a one car garage.It features a Vaulted Great Room, Stone Fireplace, 3 Bedrooms and 3 full Baths. There is plenty of entertaining space with a great flow to the exterior decking. There is ample storage throughout including numerous Kitchen cabinets, Pantry and Garage. 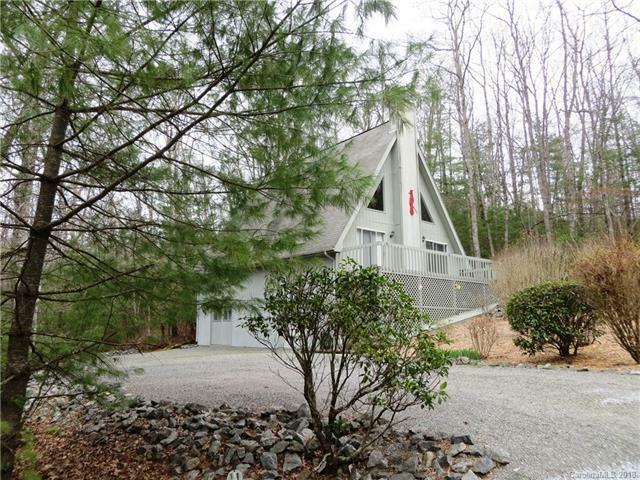 This home is perfect for full time living or a vacation getaway with lots of space for family. Buyer to pay Amenity Fee of $8000.